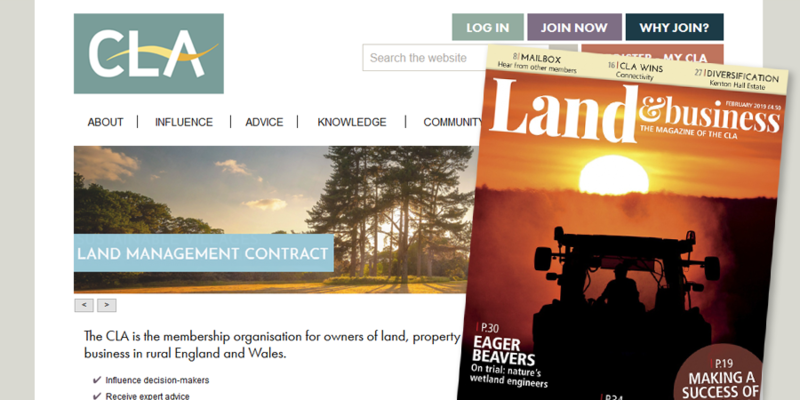 Our latest article in the CLA Land & Business Magazine February edition 2019. 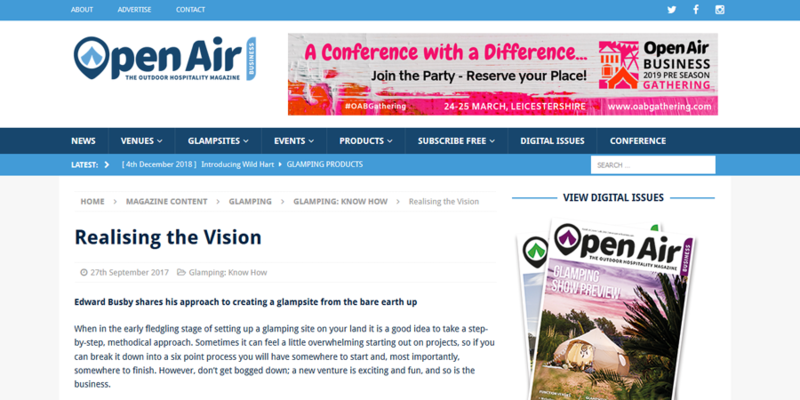 Crown & Canopy were interviewed by the Country Land Owners Association to discuss where the glamping industry is going and what stage we are at with development. 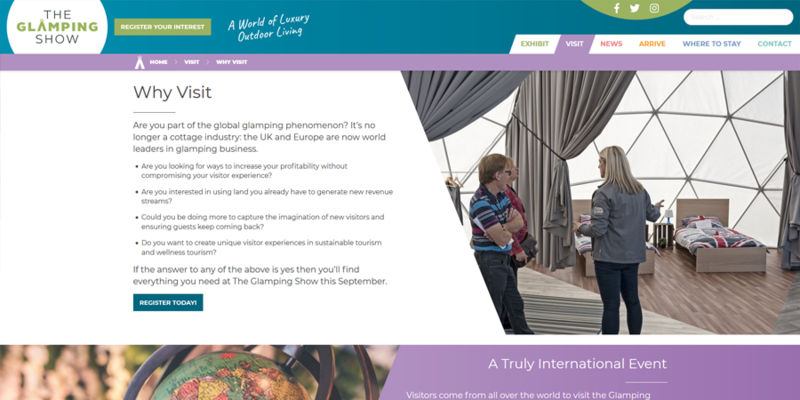 This gave us the opportunity to compare glamping to its sister industries and establish where we are with growth in the UK; the answer, we still have a way to go! We were at the Farm Business Innovation show for the third year running in November 2018 providing advice to land owners from across the UK. We also sit on an expert panel for the live debate on a yearly basis with Canopy and Stars and various other industry specialists. Following this talk we also held our own seminar (Realise The Vision) taking attendees through a step by step process to setting up their own glamping business. 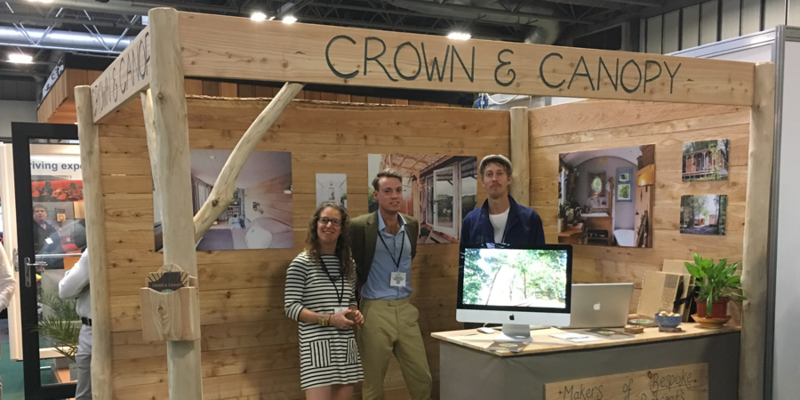 Crown & Canopy have attended The Glamping Show for the last three years running, providing advice and information to a wide demographic of land/business owners from across the UK and Europe. 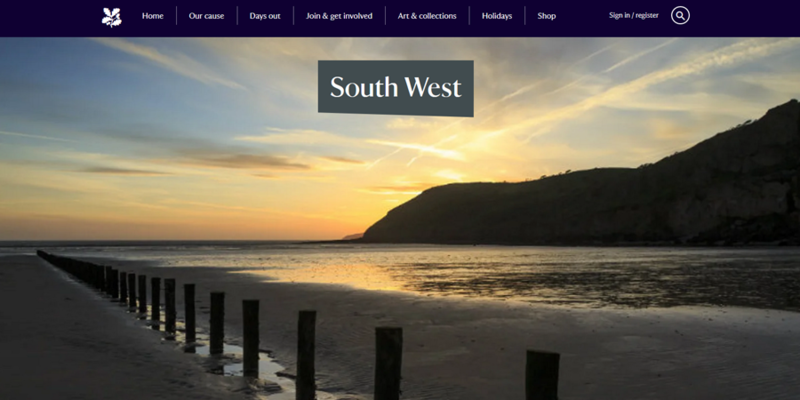 In January 2018 Crown & Canopy were commissioned by the National Trust South West to create a business manual for their farm and estate managers providing a detailed insight into the industry. 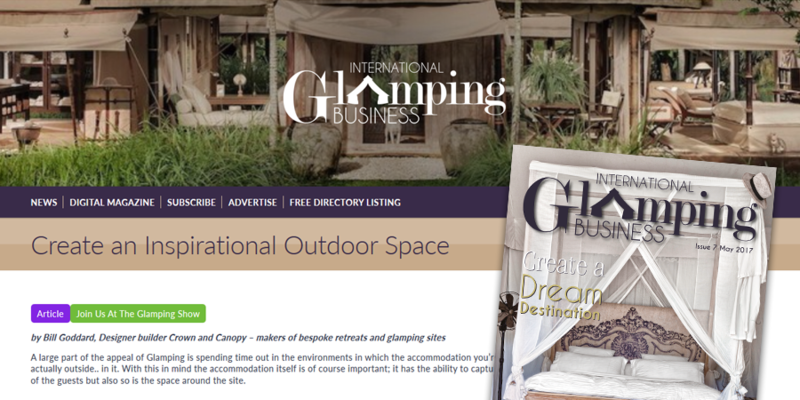 The manual covered the full process from outset to completion of setting up the perfect glamping site including business modelling, the planning process, design and installation. When in the early fledgling stage of setting up a glamping site on your land it is a good idea to take a step-by-step, methodical approach. Sometimes it can feel a little overwhelming starting out on projects, so if you can break it down into a six point process you will have somewhere to start and, most importantly, somewhere to finish. However, don’t get bogged down; a new venture is exciting and fun, and so is the business. 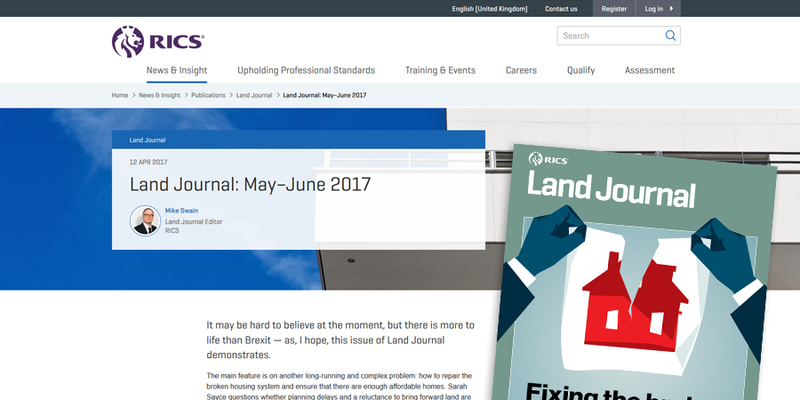 We were approached by the Royal Institute of Chartered Surveyors in June 2017 to produce an article on the popularity and rise of the glamping industry for the RICS Land Journal. 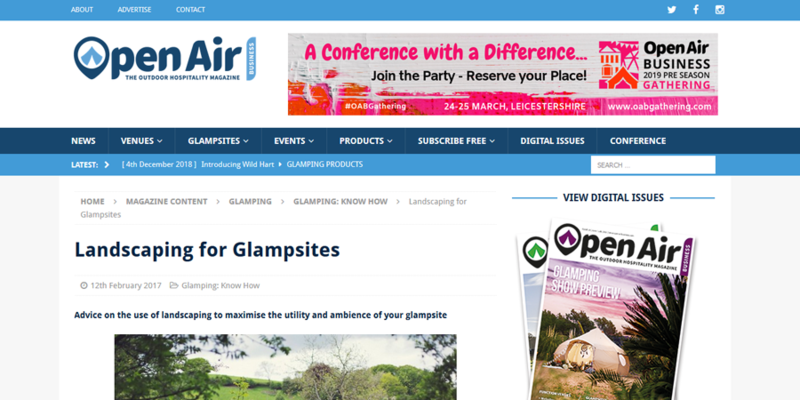 The article would also provide information on what glampers are looking for, the elements to focus on when developing a retreat and how rural business can take advantage of the opportunities. A large part of the appeal of Glamping is spending time out in the environments in which the accommodation you’re staying in sits, actually outside.. in it. With this in mind the accommodation itself is of course important; it has the ability to capture the imagination of the guests but also so is the space around the site. Fire pits, walkways, outdoor seating areas, even outdoor kitchens and clay bread ovens. This is a good opportunity for the owner of the site to add their own influence and taste with a bit of DIY building of their own. As the owner is going to know the land better than anyone they are in the perfect position to make the most out of the space and what is has to offer. Leading the guests off through the woodland with winding pathways or picking the best spot to create a rustic seat to make the most of the perfect view. Landscape design can have a large impact on a glamping site as the surroundings play a key role in client experience. Clients come to experience the countryside and nature, and landscape design gives you the opportunity to enhance the natural environment around them. In an ideal scenario, the natural landscape and setting would not need any work at all, after all we are trying to get away from man-made and manicured surroundings. These spots, however, can be hard to find and sometimes it’s difficult to get planning permission on them. If the surroundings are a little sparse, tame or visible, this is where landscape design can be invaluable.